Chamberlain-Salaun, Jennifer, Mills, Jane, and Davis, Nichola (2013) The general practice team and allied health professionals. 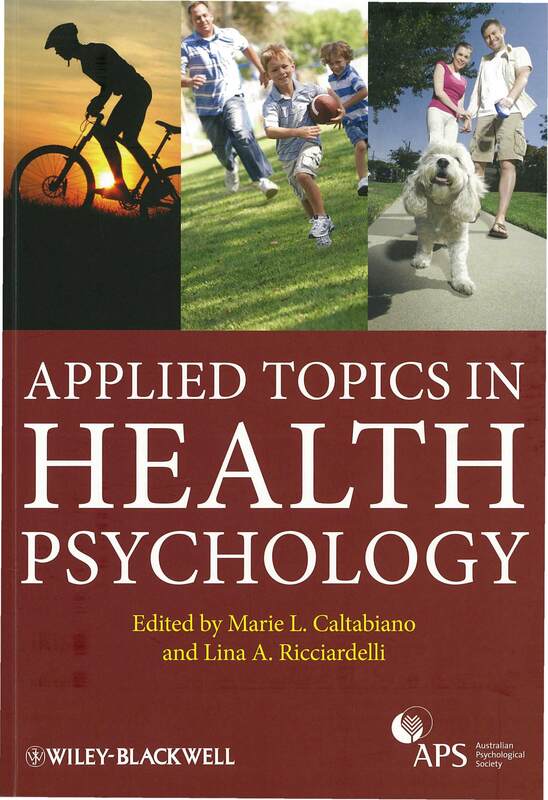 In: Caltabiano, Marie L., and Ricciardelli, Lina A., (eds.) 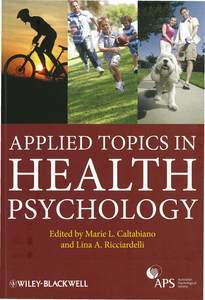 Applied Topics in Health Psychology. Wiley-Blackwell, Chichester, UK, pp. 505-516. Australian general practice has undergone a transformation since the early 2000s that has largely been contingent on the establishment of funding streams for health professionals other than medical practitioners. This chapter provides an overview of general practice in Australia that includes a description of common models of primary healthcare provision. Various roles are discussed, including general practitioners, practice nurses, mental health nurses, psychologists and allied health professionals. The provision of primary care services in rural and remote Australia is outlined, with contextual differences between urban, rural, and remote areas discussed using a four-point framework: access, a stronger multidisciplinary approach, privacy and confidentiality, and cultural safety. A commentary on the future of primate healthcare in Australia concludes the chapter.